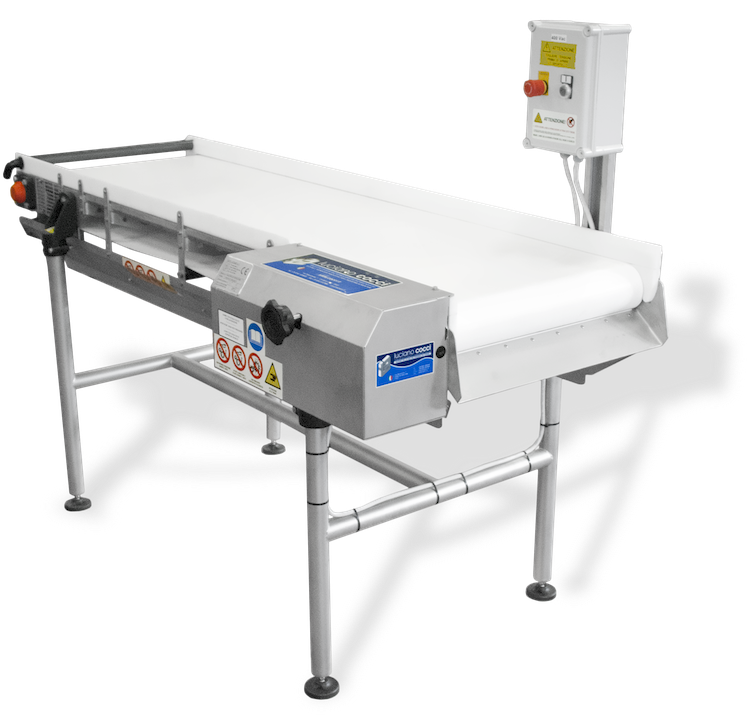 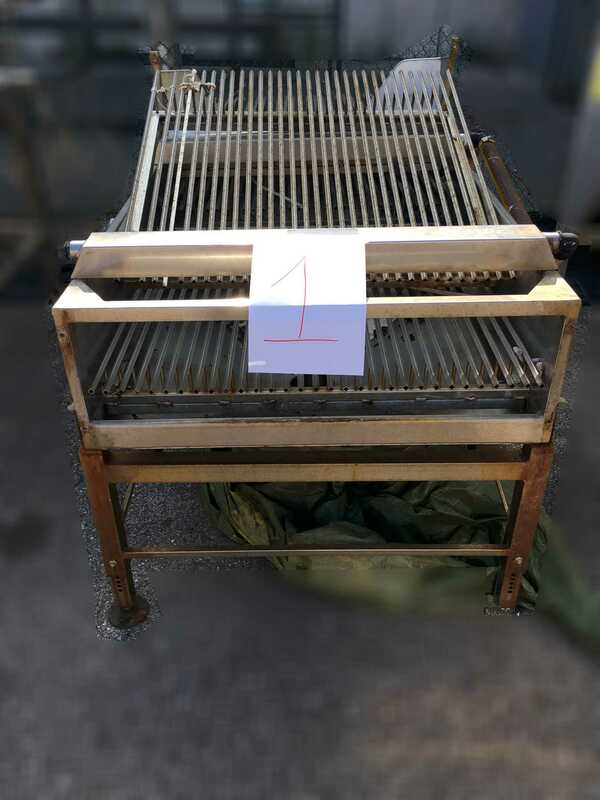 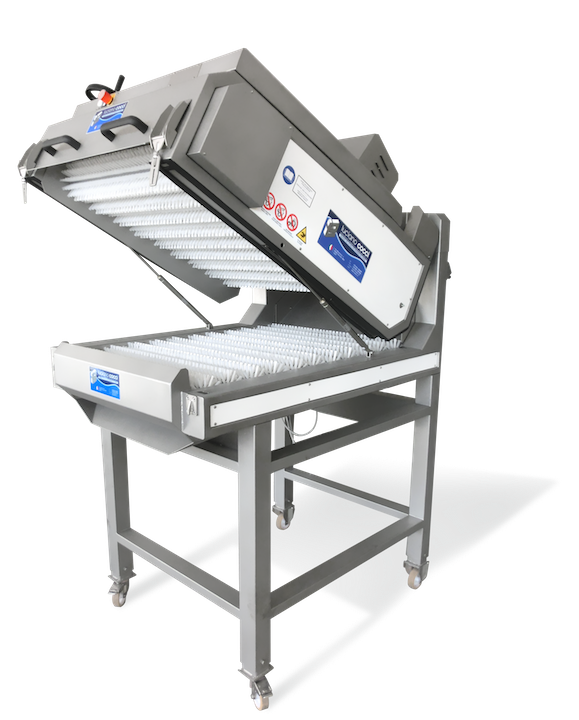 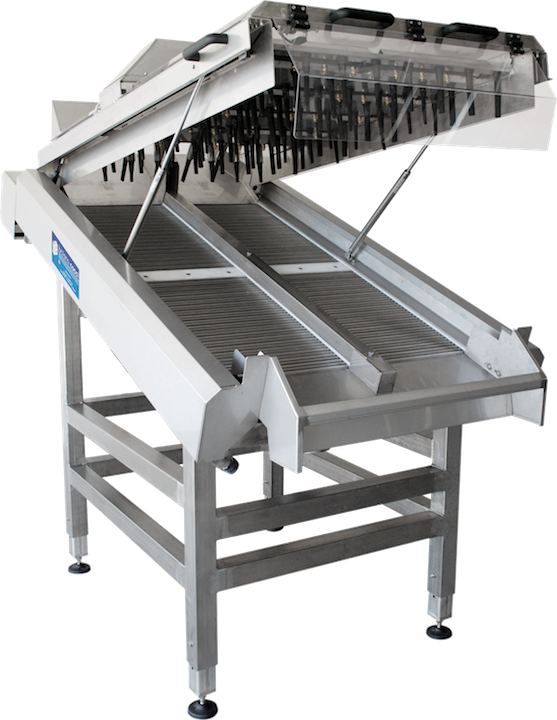 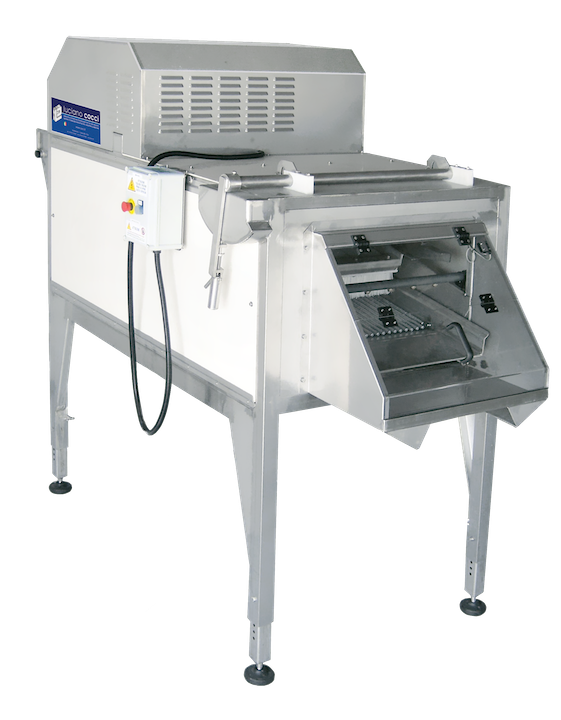 This page lists all the products related to the 'Shellfish processing' category. 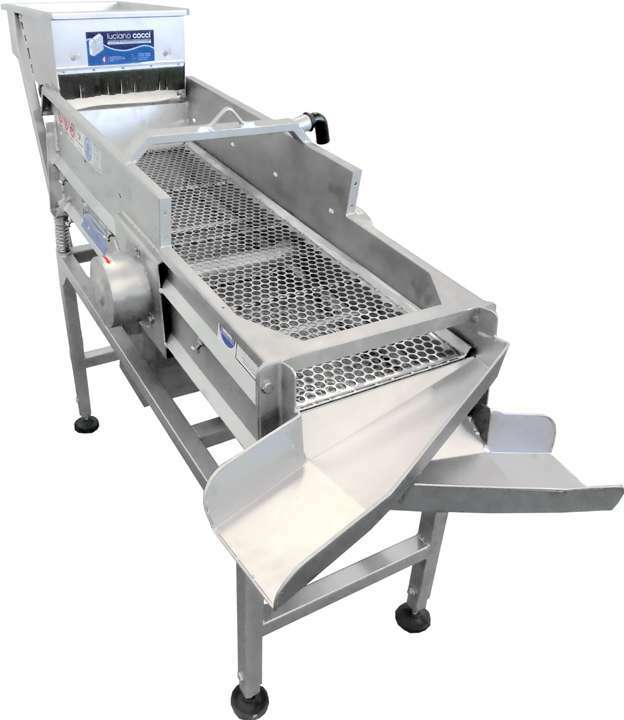 Our products are completely made of Aisi 316L stainless steel and plastic materials that are suitable for the contact with food and for the use in marine environments. 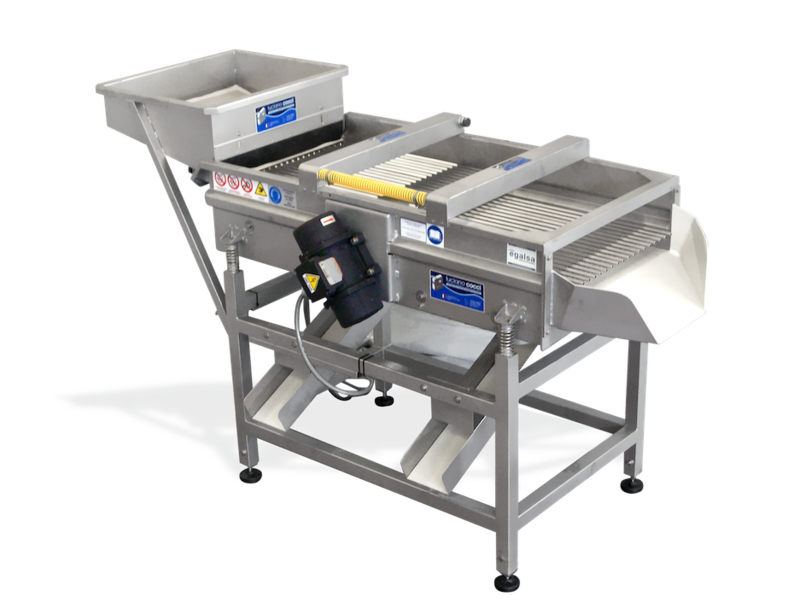 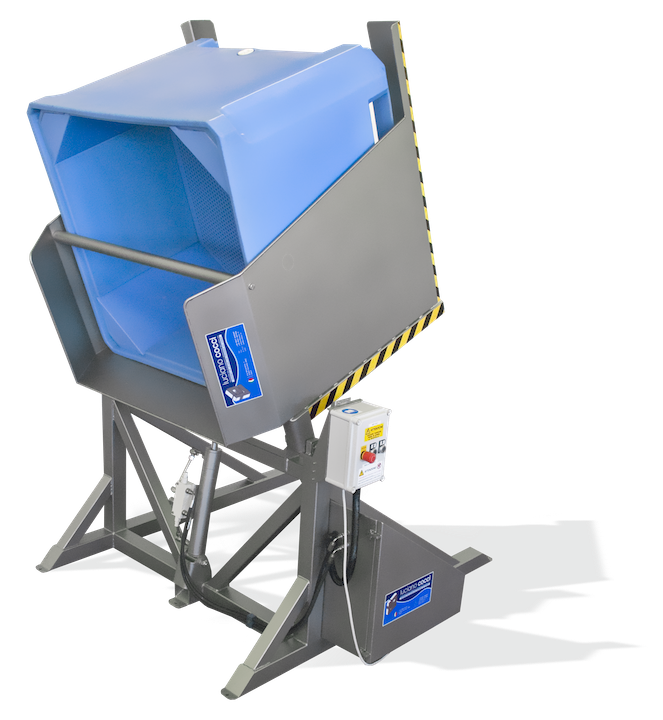 The dedicated, often customized design and our attention to the details throughout the construction stages make our products the ideal solution for every company in the shellfish and general food industry.